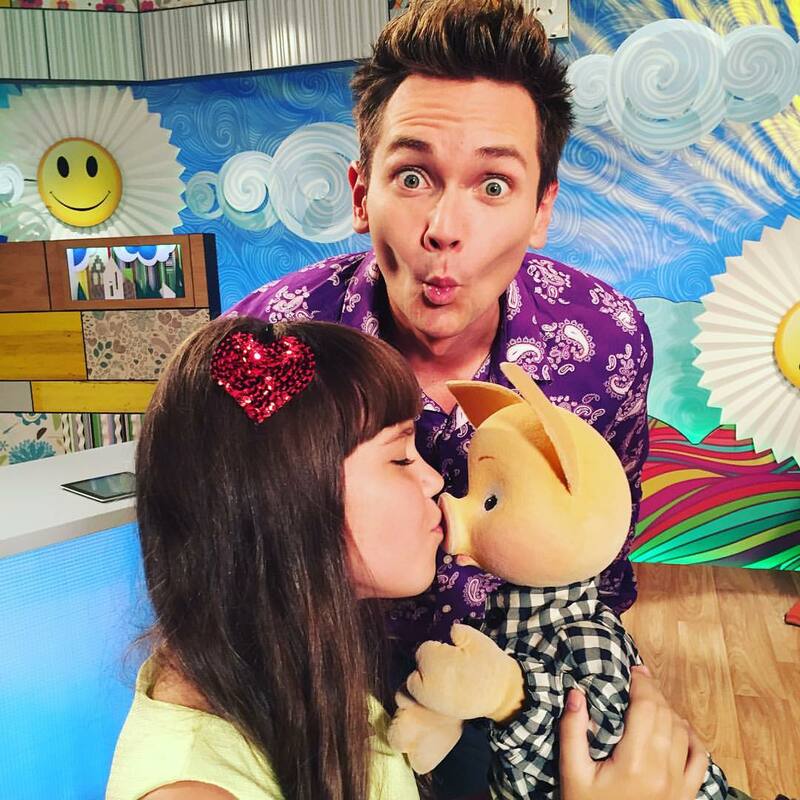 Katya is from Russia and finished 3rd in the Russian finals for the Junior Eurovision Song Contest in 2015. She also reached the finals of 2018 Battle of Talents but somehow got ripped off and wasn't allowed to compete in the final. 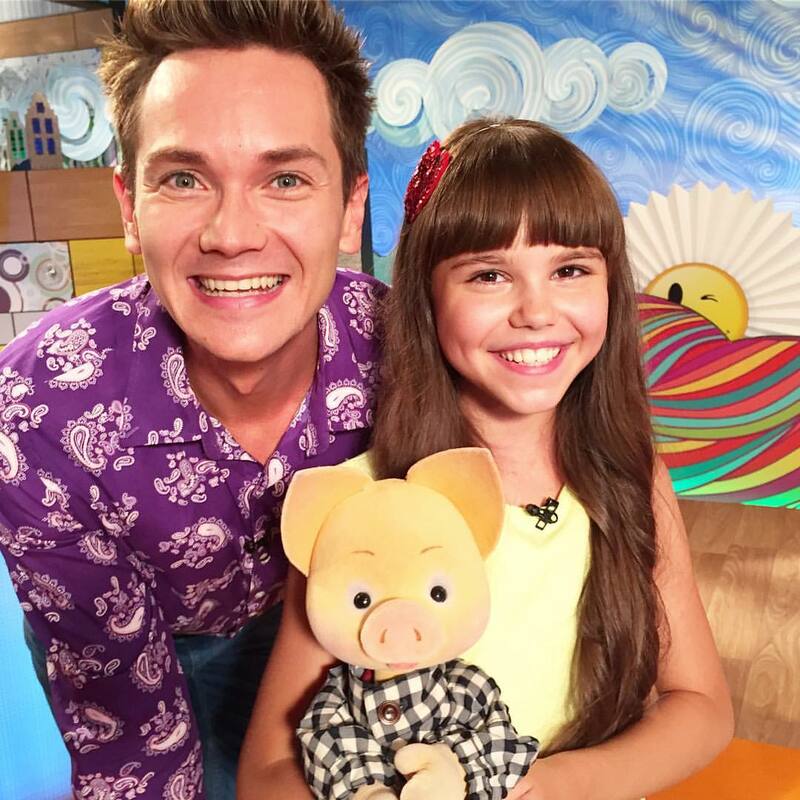 I met with the legendary Piggy))) and Anton Zorkin))) On September 1, the air is a new program, "Good morning, kids!" She would be perfect. I don't know if it's an ongoing thing though, she might have just been a guest for the one show. Choir competition "new wave" of the academy of popular music by Igor cool at a gala concert in the hall of the house unions on Vserossiyskomu Testament judges. Haven't seen much of Maria Mirova lately but there she is on Katya's left. A couple of pix of them. bruce 34 wrote: Haven't seen much of Maria Mirova lately but there she is on Katya's left. I didn't recognize her there. I guess they must go to the same school. 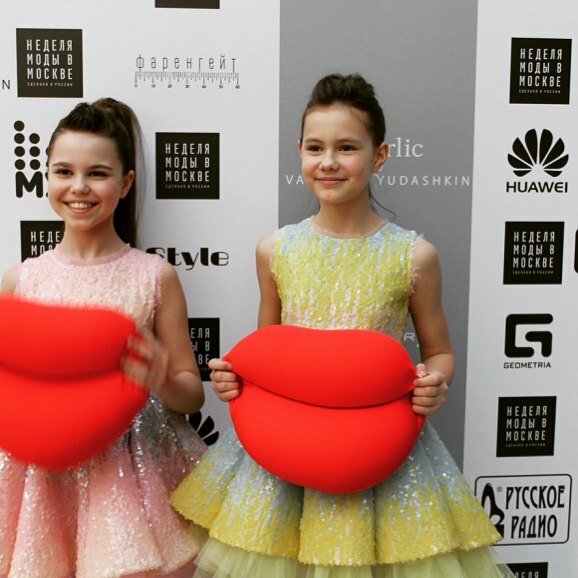 They are both in Igor Krutoy's Academy of Popular Music. 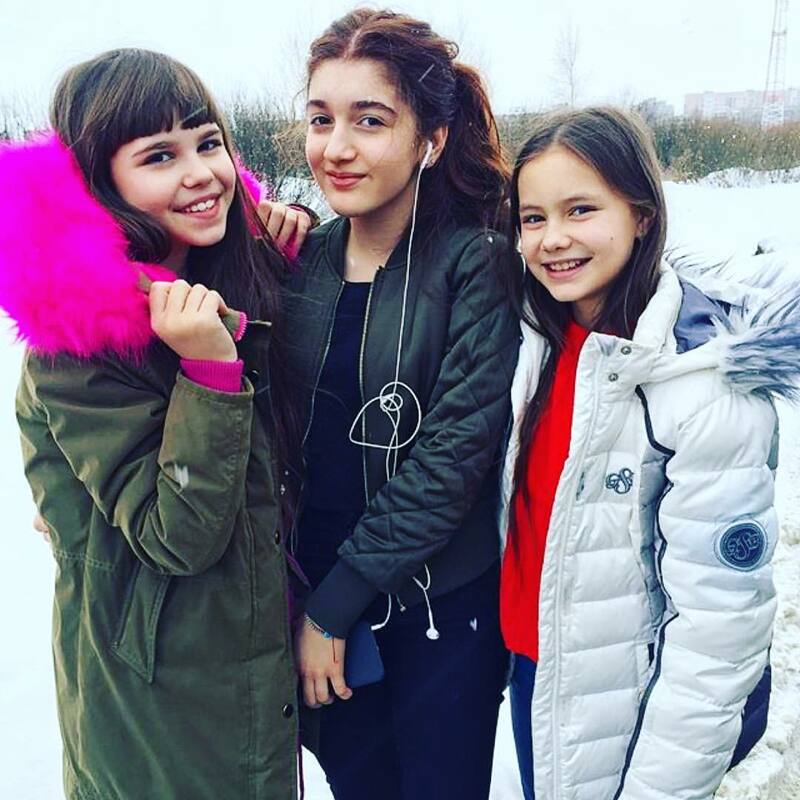 Sofya Fissenko and Maria Panyukova were or are there also. I sort of lose track of where/who these young singers are associated with. Some of them were also in the Ecole which is a group of young entertainers like a talent agency. 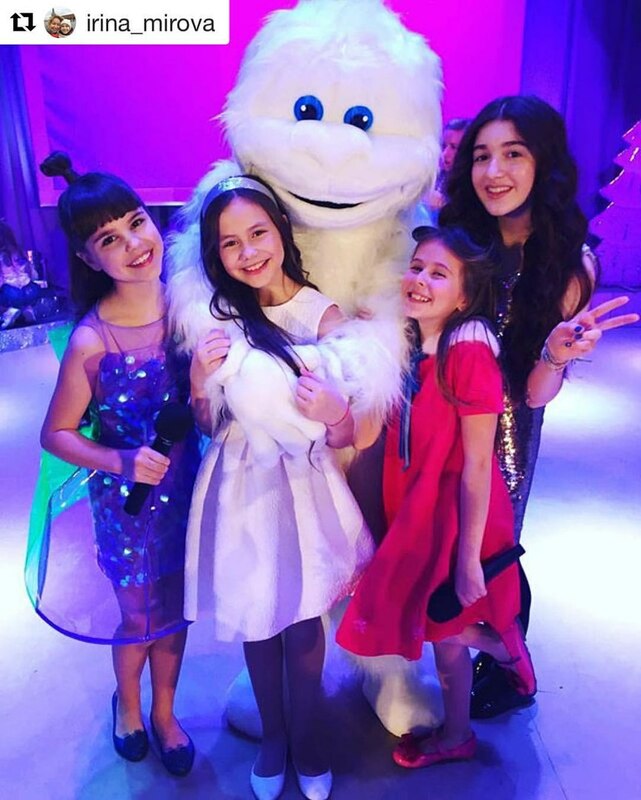 Some performances with Katya and Maria with the Igor Krutoy Academy! Note: I find these VK videos sometimes don't play right away in the forum, so if you have problems, click the VK symbol in the very bottom right corner of the video and it will take you to the site where the video will play.